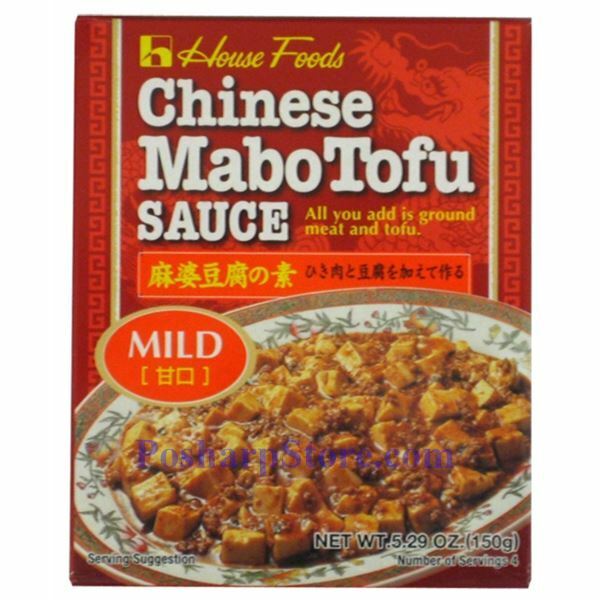 This chinese mabo tofu sauce is made in Japan with 4 servings per pack. 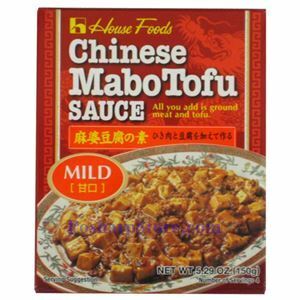 The name is the same as chinese mapo tofu sauce. All you nned to add are grounded meat and tofu. That's it!